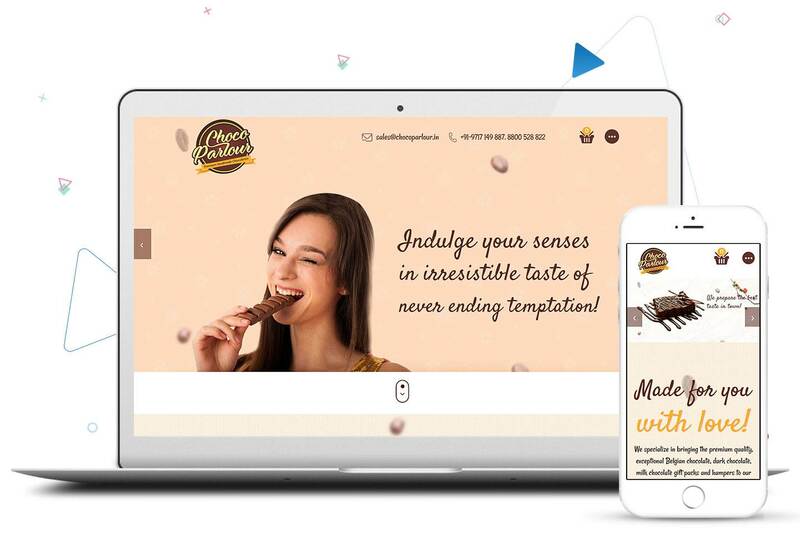 An ice-cream parlor with an exquisite range of products, Choco Parlour was looking for the same flavorful taste in the website design. 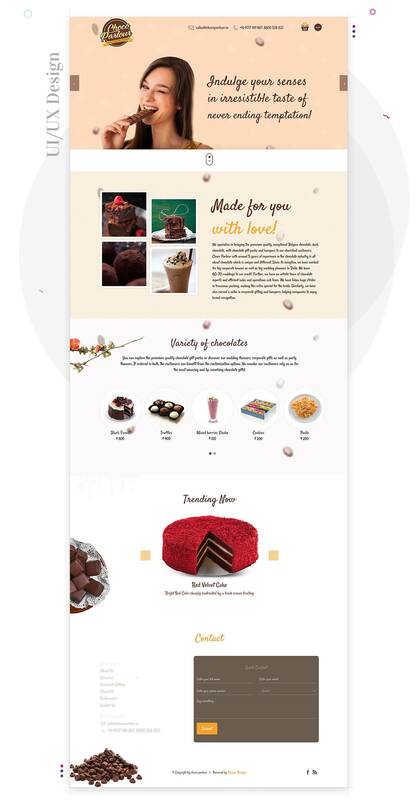 Right from font selection, the color choice to the picture, the website gives an irresistible taste of an ice-cream parlor with a variety of products to choose from. It is fresh, frosty, and delicious.